Backpacking the Sierra to Mt. Whitney (14,505 ft.) can be a life-changing experience. 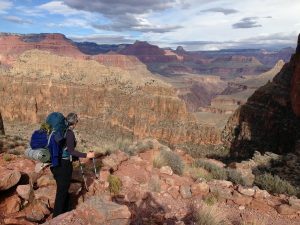 Join us at REI Dublin to learn all you need to know to complete a multi-day trans-Sierra backpacking trek to Mt. Whitney. Backpacking the Sierra to Mt. Whitney (14,505 ft.) can be a life-changing experience. Join us at REI Concord to learn all you need to know to complete a multi-day trans-Sierra backpacking trek to Mt. Whitney. Backpacking the Sierra to Mt. Whitney (14,505 ft.) can be a life-changing experience. 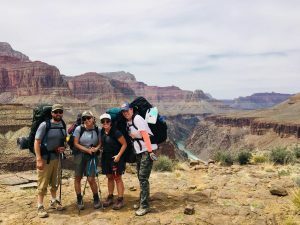 Join us at REI Fremont to learn all you need to know to complete a multi-day trans-Sierra backpacking trek to Mt. Whitney. Backpacking the Sierra to Mt. Whitney (14,505 ft.) can be a life-changing experience. Join us at REI Saratoga to learn all you need to know to complete a multi-day trans-Sierra backpacking trek to Mt. Whitney. Backpacking the Sierra to Mt. Whitney (14,505 ft.) can be a life-changing experience. 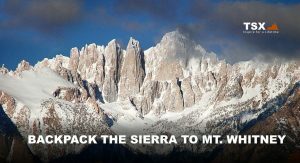 Join us at REI Mountain View to learn all you need to know to complete a multi-day trans-Sierra backpacking trek to Mt. Whitney. Backpacking the Sierra to Mt. Whitney (14,505 ft.) can be a life-changing experience. 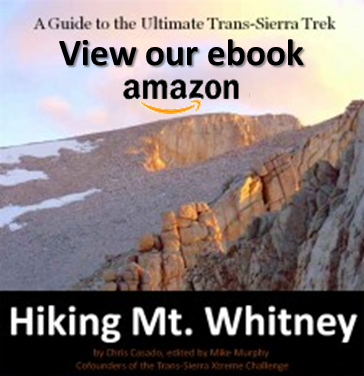 Join us at REI Marina to learn all you need to know to complete a multi-day trans-Sierra backpacking trek to Mt. Whitney. Backpacking the Sierra to Mt. Whitney (14,505 ft.) can be a life-changing experience. 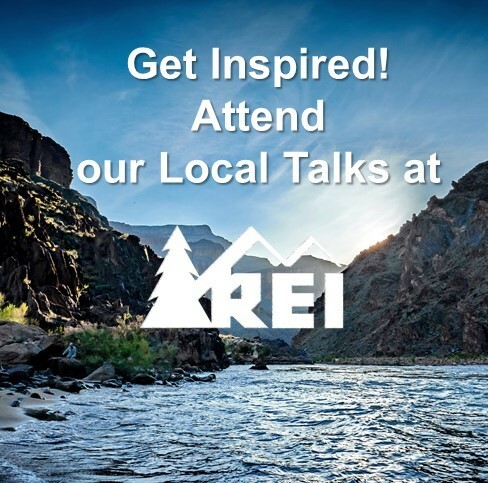 Join us at REI San Francisco to learn all you need to know to complete a multi-day trans-Sierra backpacking trek to Mt. Whitney.